Talent means nothing when it comes to getting better. Practice is everything. But exactly what is good practice? How does good practice create talent? And what in the world does a pinwheel have to do with practice? 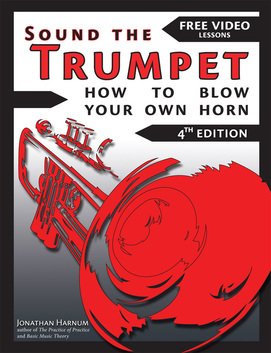 The focus of this book is music practice, but these techniques and mindsets can be applied to any skill you want to improve. This book covers essential practice strategies and mindsets you won’t find in any other book. You’ll learn the What, Why, When, Where, Who, and especially the How of great music practice. You’ll learn what research tells us about practice, but more importantly, you’ll learn how great musicians in many genres of music think about practice, and you’ll learn the strategies and techniques they use to improve. 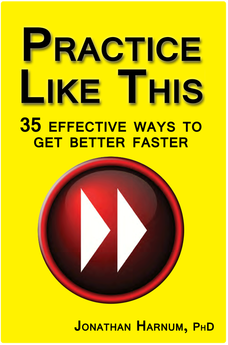 This book will help you get better faster, whether you play rock, Bach, or any other kind of music. Whatever instrument you want to play, The Practice of Practice will help you get the most out of your practice. This book will help you become more savvy about getting better. It will also help you be a more informed teacher or a more effective parent of a young learner. Don’t practice longer, practice smarter. Helpful Visual Aids: A picture is worth a thousand explanations. To the left are just a few of the diagrams, pictures, and illustrations used in the book to make the ideas stick in your head better. A lot of attention has been given lately to how world-class experts get to be so good. Researchers are interested in this, too. I’ve personally read hundreds of research studies published in esteemed journals and conducted by trained researchers. These research reports are dense with great information. One of my goals is to translate this information into a form that is more easily (and quickly) digestible for those of us who have neither the time nor inclination nor access to this broad array of research. I’m interested in actually talking to the experts, too; those whose lives are an example of practice that works, and what works might surprise you. My name is Jonathan Harnum, and I’m so lucky to have met and learned from some incredible musicians, and I’m stoked to share the best of what I’ve learned with you. 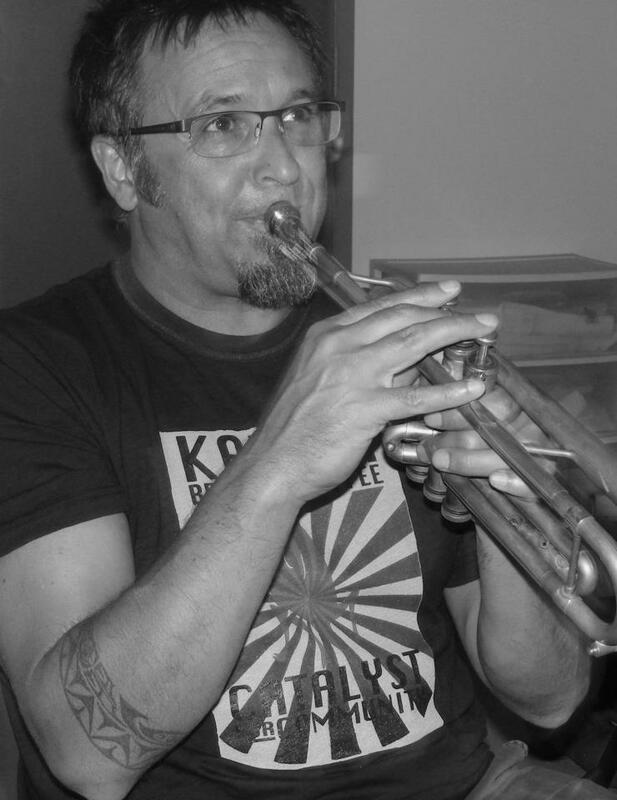 I’m professional writer and a practicing musician (30+ years on trumpet, 15 years on guitar, and a smattering of other instruments like didgeridoo, djembe, and conga). 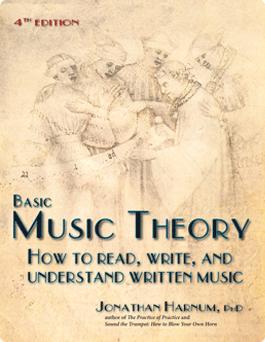 I’ve earned a PhD in music education at Northwestern University with a dissertation presenting my research on music practice, and I’ve published 5 music-related books (details).